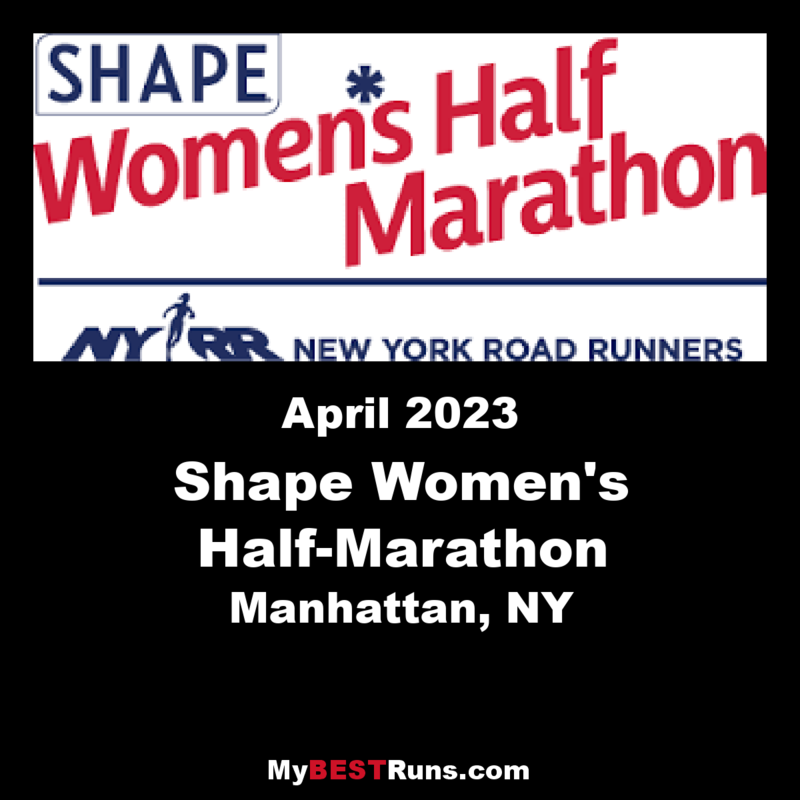 The annual SHAPE Women's Half-Marathon brings together thousands of women of all ages and backgrounds for a day of fun, fitness, and camaraderie in NYC. 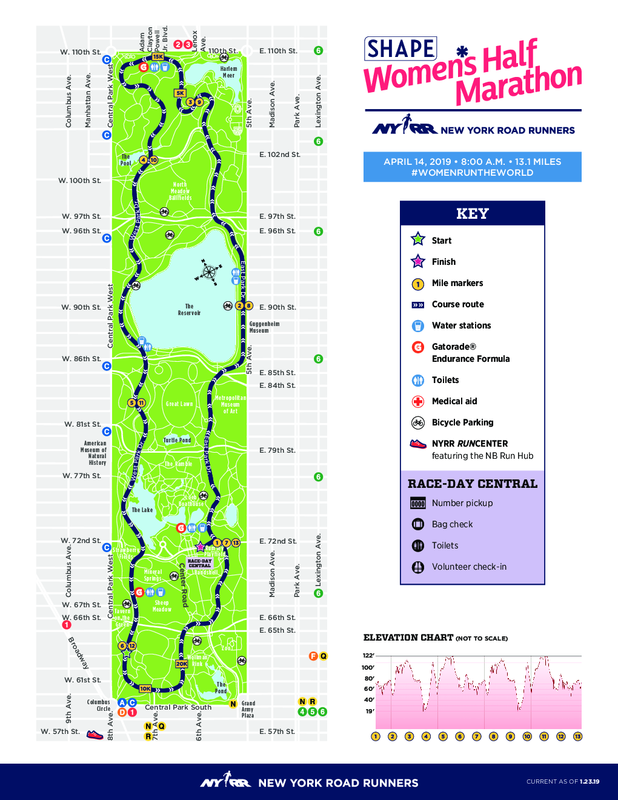 Whether you're coming from across the country or from around the corner, join SHAPE and New York Road Runners in Central Park on Sunday, April 15, for an unforgettable race. The Annual Women's Half-Marathon brings a day of fun, ...fitness and camaraderie in New York City. Join us in Central Park where, once again, Meredith Corporation's MORE and SHAPE magazines will team up with New York Road Runners to produce a world-class annual half-marathon that is sure to inspire and empower. 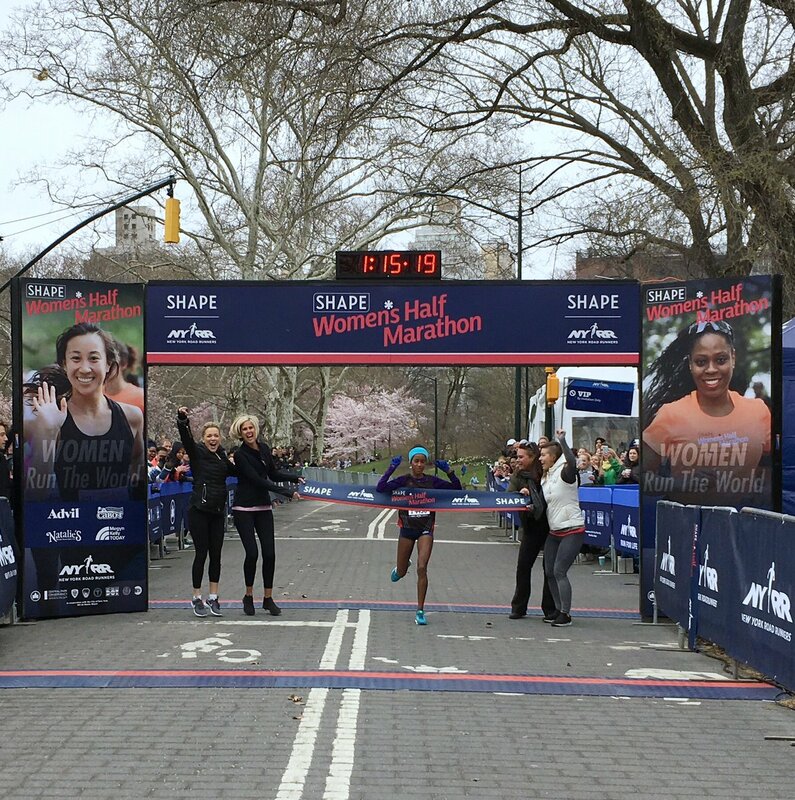 A chilly spring day welcomed more than 6,100 women to Central Park on Sunday morning for the SHAPE Women’s Half-Marathon. With a 15-year tradition of empowering women of all ages and abilities, this race is all about sisterhood.In fact, Central Park was full of familiar faces. The race included the third-annual Women Run the World Relay & Mentorship Program, which honored 13 notable women and showcased the significant role that women play as leaders and influencers, while also highlighting the importance of supporting, inspiring, and empowering the next generation of women. Each of the 13 honorees was paired with a mentee form NYRR’s Run for the Future program, which trains New York City high school girls to run their first 5K race, build and strengthen self-confidence, and earn money toward college. Each pair ran or walked a one-mile leg of the course as part of a relay team. Taking the top spot in today’s race was Askale Merachi of Urban Athletics, who crossed the finish in 1:15:18, nearly four minutes ahead of second-place finisher Kate Pallardy of Central Park Track Club—New Balance, who finished in 1:19:11. CPTC’s Mary Bida secured third place in 1:23:40.